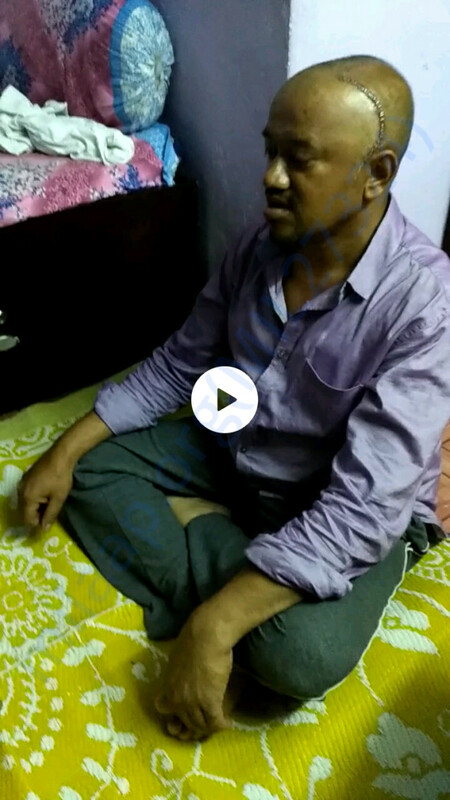 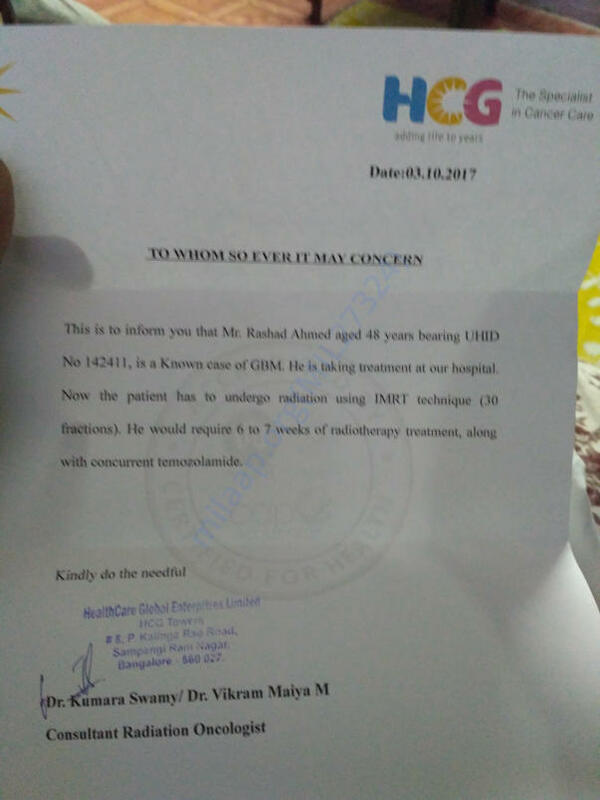 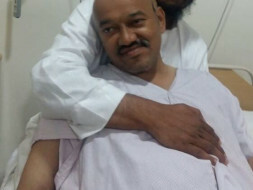 Rashad 47 year old is suffering from Brain tumor. 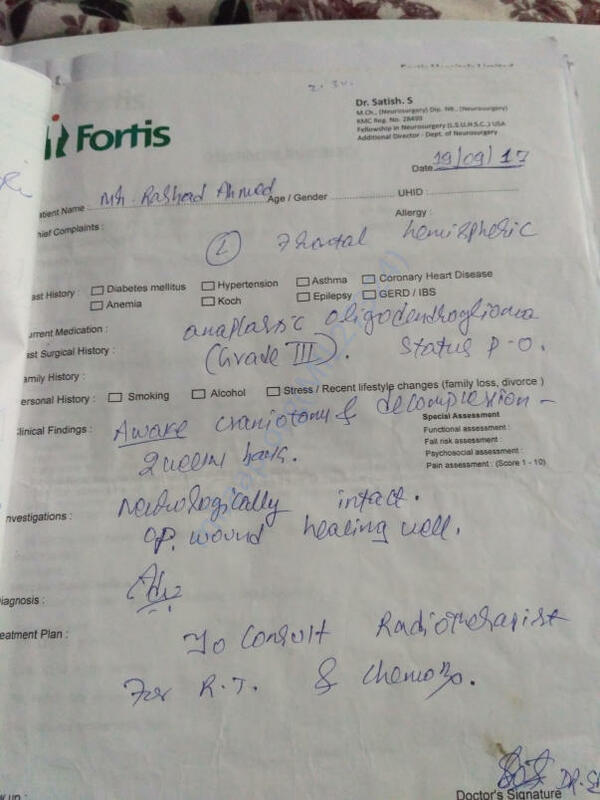 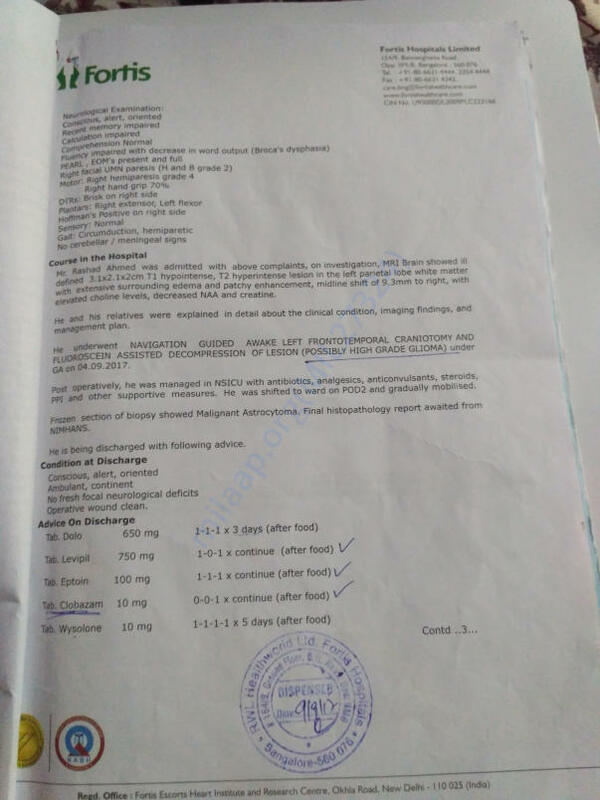 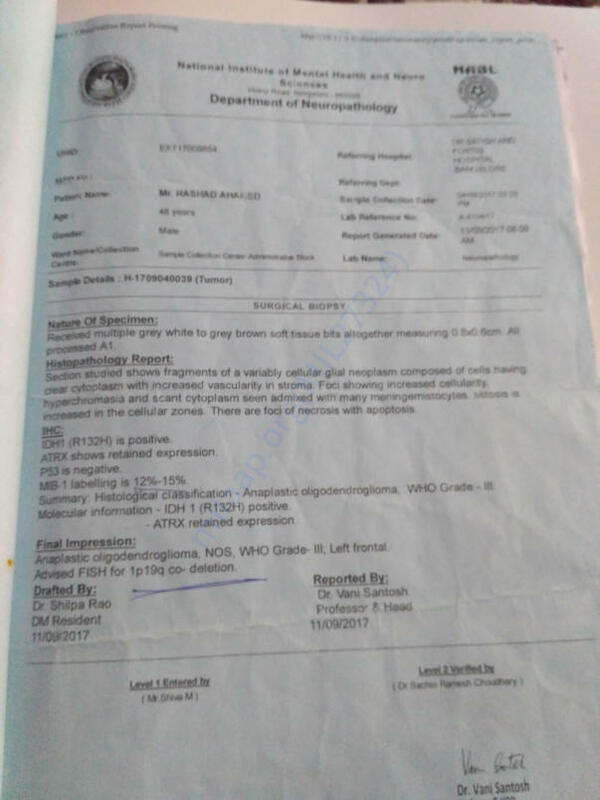 He has undergone Brain Surgery (awake craniotomy ) in fortis hospital.Below screenshot report. 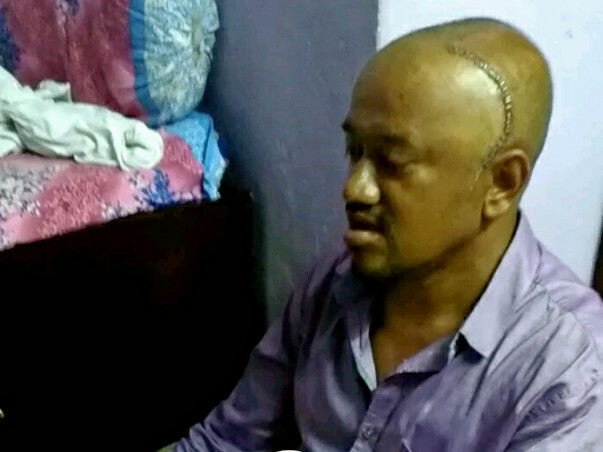 He is sailing thro tough period of his life and need your help.